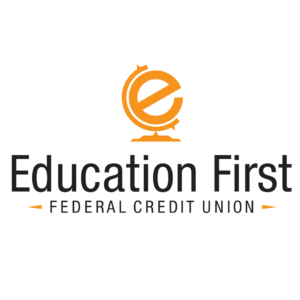 In recognition of One Ask Sponsor Appreciation, the Chamber would like to pay tribute to one of our Gold level sponsors, Education First Federal Credit Union, located at 1125 S. Wheeler Street in Jasper. Education First is a full-service banking institution including checking accounts, saving accounts, mortgages and loans. Thank you to Education First Federal Credit Union for their loyalty to the Chamber!